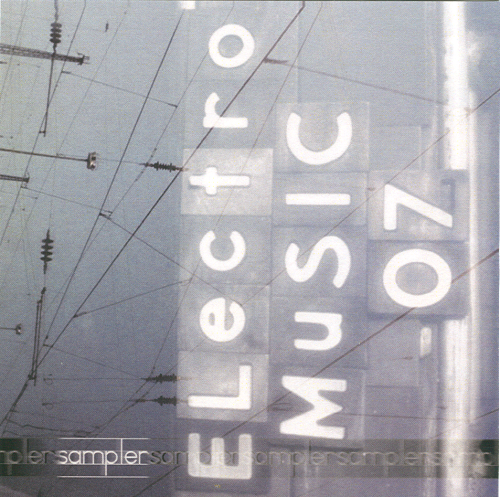 electro-music.com :: View topic - electro-music 2007 sampler - available now! Posted: Thu May 17, 2007 1:50 pm Post subject: electro-music 2007 sampler - available now! This CD represents many of the undulating creative cross-currents that are moving through the world of electro-music today. Many different styles music are presented here; many new styles. The result makes this CD an interesting and refreshing listening experience. At times these tracks are rhythmical and pulsating, but they are just as often electro-symphonic. There is some electro-acoustic music in here, elements of glitch and IDM, and vocal and electro-acoustic music as well. Many compositional methods are employed in this collection. Some of this music is thoroughly composed to millisecond accuracy; some are recordings of live free improvisation performances. There are many moods, but there is always a sense of intelligence, exploriation, and the love of electronic music. 70 minutes of terriffic electro-music. These CDs are professionally manufactured in full-sized shrink-wrapped jewel cases with graphic design by Project Ruori. Mastering by Greg Waltzer.